What to expect : A bright and sunny day expected in Dhaka with a full game expected to take place. 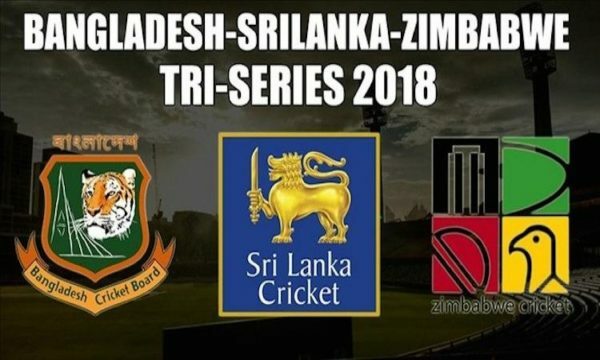 All matches of the tri-series are being played on the same set of pitches and that means they are not getting enough time to rejuvenate with quick turnaround between games. With pitches tiring, the batsmen will also have to work hard for their runs. In the last game, the pitch had slowed down considerably. A similar track could be expected.Batting and spin will find help once again as conditions are expected to be on the dry side.